Filing an application for a trademark registration with the United States Patent & Trademark Office is surprisingly easy in terms of the actual process itself if you are prepared with your materials. There are services out there that will help you file a trademark registration application, but I will cover that in a bit. There are really only 8 things you need to file the application, in addition to the actual information that will be collected, such as the owner’s name and address information. The Trademark: “Well, duh….,” you say. But there are several different things you can register (you can register, for example, a scent or a sound), but most people will have either a word mark (meaning just the word or words, for example, “Nike” or “Burger King” without any ornamentation) or a design mark (a trademark that incorporates design or graphic elements that are part of the trademark). You would be surprised how many times I ask if the trademark has design elements or colors and I get a blank stare, so have the trademark. The Drawing: This one only applies to a design mark. But if you have a design mark, you will need to submit a .jpg file (it must be a .jpg file) that contains the mark. If you are submitting a black and white design with no claim to colors as part of the mark, then you have to submit a black & white file. If you are claiming color, you need to submit a color mark. You will also need a description of the mark. Even if you are using a word mark, but it is for a specific font, then you will need a drawing that shows the mark in the specific font. Specimen(s): These are samples of the trademark as it actually appears in the marketplace. Specimens can be in .pdf or .jpg formats. A specimen can be advertising that uses the mark, product packaging, logos on products, website screen captures, or anything else that shows the mark the way a customer might encounter it in the marketplace. At least one is necessary, but you can submit multiple specimens if you choose. Description of Goods or Services: A trademark is granted to cover specific kinds of goods or services. So for every trademark, the applicant must describe those goods and services. Applicants can save $50 on the application fees by using one or more USPTO pre-approved descriptions of goods, but if the applicant wants to free-form your description of the goods, that is available. Such an option is useful for unique or new products. International Class Designation: Each product or service must be classified into one of 46 classifications of goods and services that are set up by an international treaty covering trademarks. These categories are quite broad. It is possible to register a trademark in multiple international classes, but each class incurs an additional registration fee. 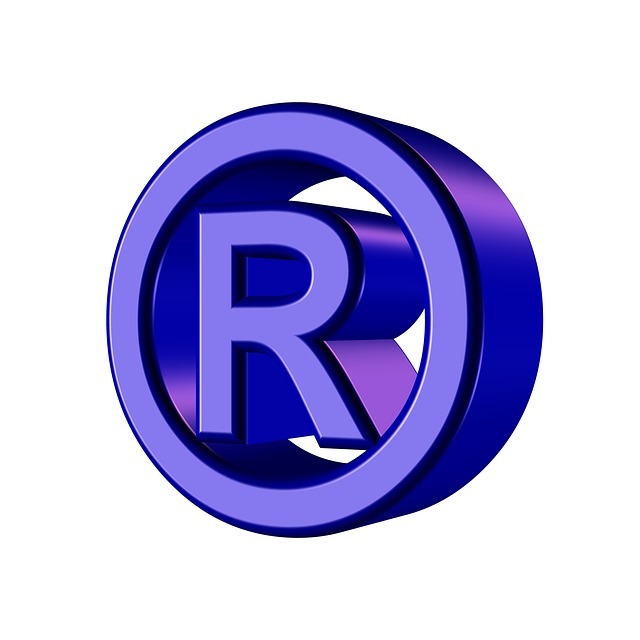 In Use or Intent to Use: A final trademark registration is not granted until such time as the trademark is actually used in commerce, meaning at the very least it is being advertised and offered for sale, even if you have not actually sold anything. However, an applicant who has a bona fide intent to put the good or service in the marketplace can start the application process before putting the item or service into the marketplace. But the application is not complete and a trademark registration won’t be issued until such time as the trademark is actually being used in commerce. Section 1(a) registration is when the mark is actually being used in commerce and section 1(b) is for bona fide intent to use. Fees: Registration fees run from $225 to $425 per international class per application depending on how the application is submitted and certain other factors. If you choose to register the mark in more than one international class, you will have to submit a full fee for each class. So if your application fee is $225 per class, and you choose to attempt registration in 3 classes, your application fee is actually $675. Please note, that these fees are non-refundable. Even if you choose not to complete the registration, or you are denied registration, you will not get the fees back. Patience: Sadly the application process is not a fast process. It typically takes at least three months before a USPTO examiner will even be assigned to review the application. Assuming absolutely everything is great and there are no obstacles to registration, it will take about six months before you are fully registered. So, please be patient. So what is that extra thing–as self-serving as it may be, a trademark attorney is probably a good idea. 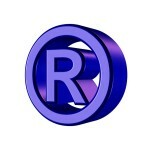 I know there are many services out there that can help you file a trademark registration application. Most of them are much cheaper than the hourly rate for an attorney, but pretty much all the services carry the same disadvantage–they cannot communicate with the USPTO on your behalf because they are not attorneys. Often an examiner may have a question or a requested amendment to the application that would need to be clarified. Being able to understand what is being asked, as well as addressing the question is important. Trademark law is sometimes a bit complicated and the examiner cannot advise applicants on the action to be taken, so having a trademark attorney is a good place. If you would like to talk more about the application process, please send me an email. If you have used a service, I would love to hear your stories about what happened, how much it cost you, and your thoughts on the service.